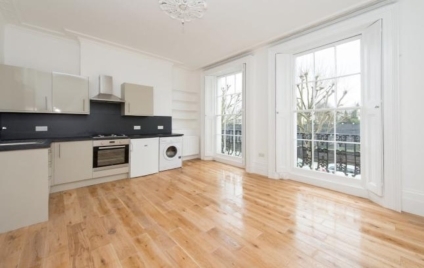 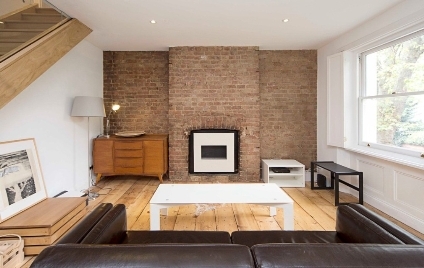 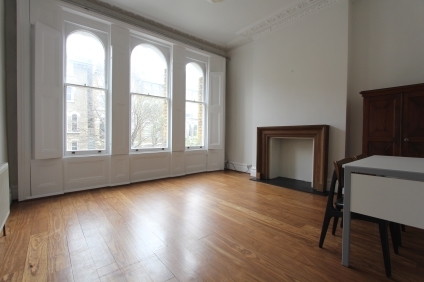 A Beautifully Presented & Very Spacious One Double Bedroom Period Flat, Set Within The Desirable Camden Square Conservation Area. 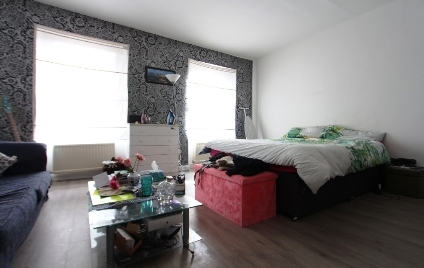 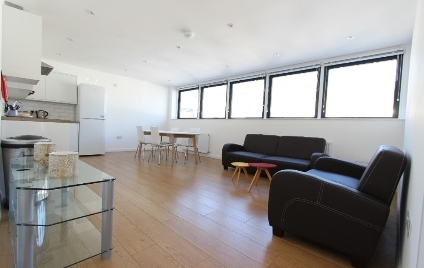 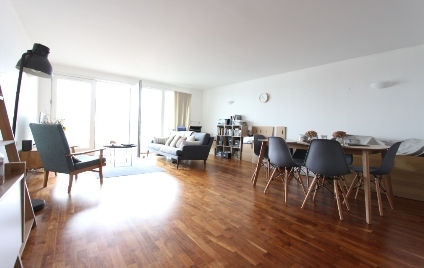 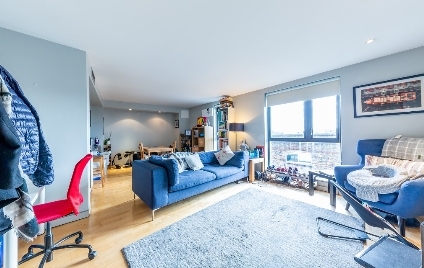 A RECENTLY DECORATED & SPACIOUS, CONTEMPORARY ONE DOUBLE BEDROOM LUXURY APARTMENT, set on the third floor of this Chic modern development in the heart of Camden. 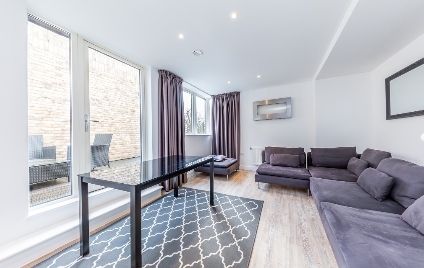 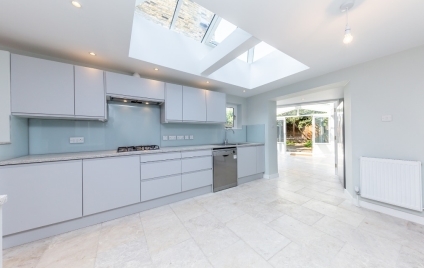 A STUNNING & NEWLY DECORATED THREE DOUBLE BEDROOM, TWO BATHROOM LUXURY HOUSE finished to a high standard throughout, with PRIVATE GARAGE, PATIO GARDEN & LARGE ROOF TERRACE. 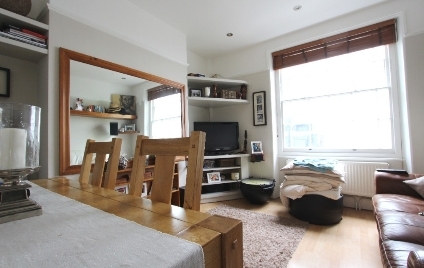 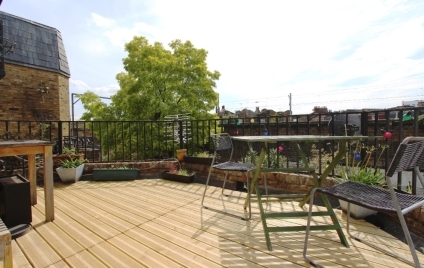 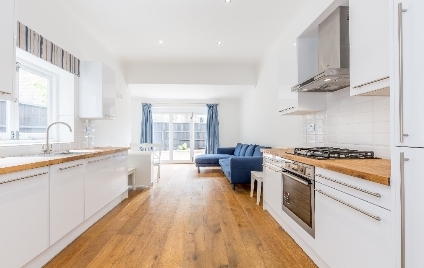 An UTTERLY DELIGHTFUL & NEWLY REFURBISHED, THREE BEDROOM, TWO BATHROOM GARDEN MAISONETTE set on one of Kentish Towns premiere streets.